Leading Exporter of monel grade 400 forged fitting, aluminum hex bar, monel 400 fittings, monel flanges, monel grade 500 forged fittings and monel rod from Mumbai. 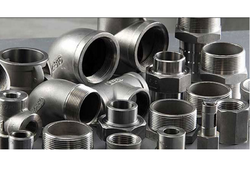 Monel 400 fittings are superior quality fittings as they are made of superior quality raw materials procured from reputed vendors. These fittings are highly corrosion resistant and therefore can transport any kind of fluid and chemical without being corroded. 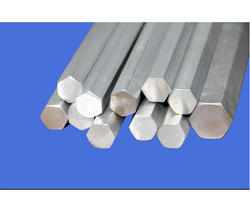 We Supply a highly durable range of Aluminum Hex Bar which is widely used in Automobile and Electrical industries. 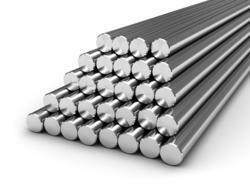 We are celebrated as one of the prominent Aluminum Round Rod Suppliers in India. The range of Round Rod is obtainable from us at market leading rates. Besides, the sections are available in all types of Alloy Temper and can be supplied as per customised specification. Being the leading names in the industry, we offer performance based array of Monel 400 Fittings that are durable in nature and have high strength. These products are functionally advanced in nature and are abrasion resistant. Monel 400 Fittings are quality tested. 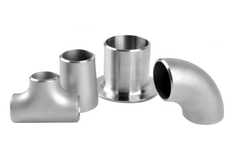 We are offering an exceptional array of Monel Fittings and Flanges that are manufactured with accuracy. They are durable in nature and ensure smooth performance. 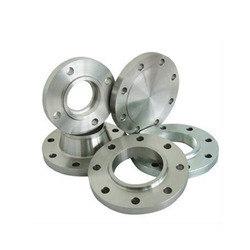 Monel Fittings and Flanges are quality tested and are offered in stipulated time period. 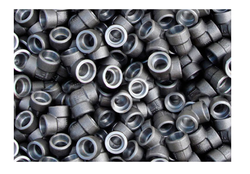 Monel 500 fittings are superior quality fittings as they are made of superior quality raw materials procured from reputed vendors. These fittings are highly corrosion resistant and therefore can transport any kind of fluid and chemical without being corroded. We are Manufacturer & Exporter of Monel 400 & 500 Round Bar.